Thousands of people each year dream of becoming homeowners. The NHF Platinum Program may help that dream become reality. 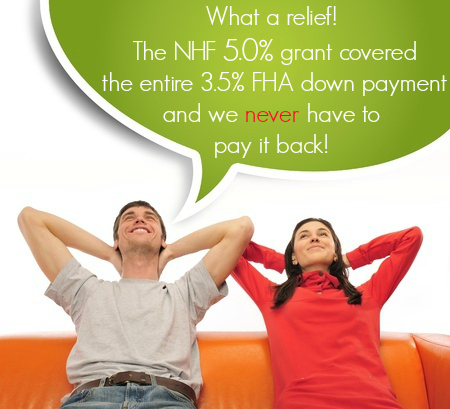 The NHF Platinum homebuyer assistance program currently provides eligible families and individuals with a grant that does not have to be repaid. 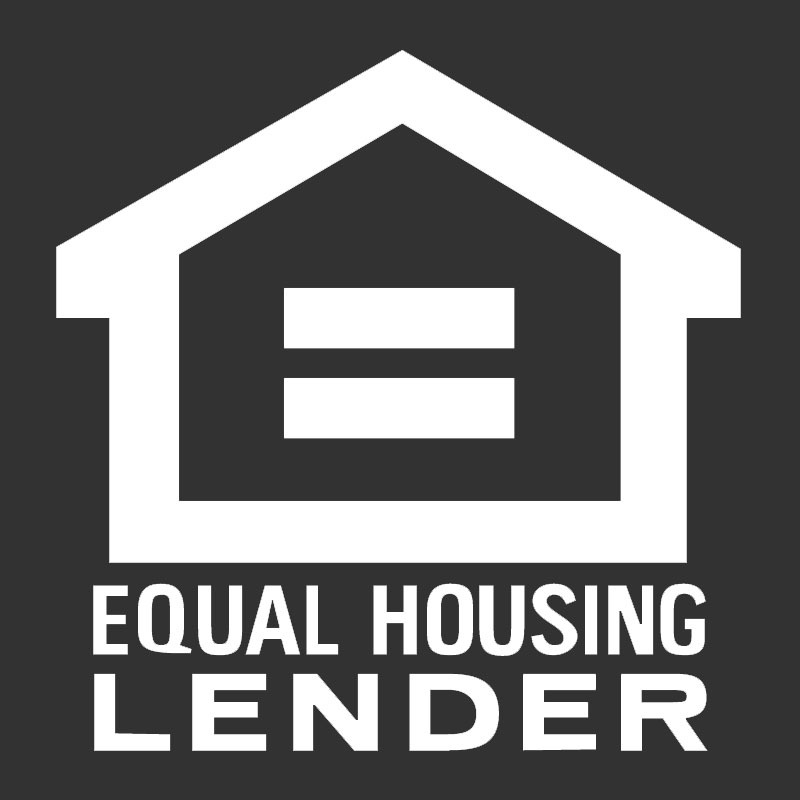 The grant (up to 5% of the loan amount*) can be used towards down payment or closing costs. Many times this assistance allows homebuyers to purchase a home much sooner than they thought possible*. One of the most attractive features of the Program is that you don’t have to be a first-time homebuyer. Even if you owned a home in the past, you may qualify. The Program is available for the purchase of an owner-occupied principal residence, including condominiums and planned unit developments, and offered in various states. through NHF Platinum Participating Lenders. Contact us for a referral.